The experts on our panel come from the fields of Public health, Pediatrics, Child development and Primary prevention programs in both the develped and developing world. They kindly volunteer their time to help Animama flourish. Guide us while we develop the curriculum for the series. Consult us on the scripts for our animations. Help us to network with other stakeholders in the field. Inspire and provide us with moral support. Dr Brandi Kaye Freeman, MD MS is an Assistant Professor of Pediatrics at the University of Colorado School of Medicine. A physician dedicated to eradicating the health inequities that impact vulnerable populations through evidence-based practices and improved quality of health care delivery. In addition to her academic appointment, Dr. Freeman works as a physician at the Child Health Clinic at the Children’s Hospital of Colorado and the Faculty Liaison for Diversity in Pediatric Resident Education and Recruitment. 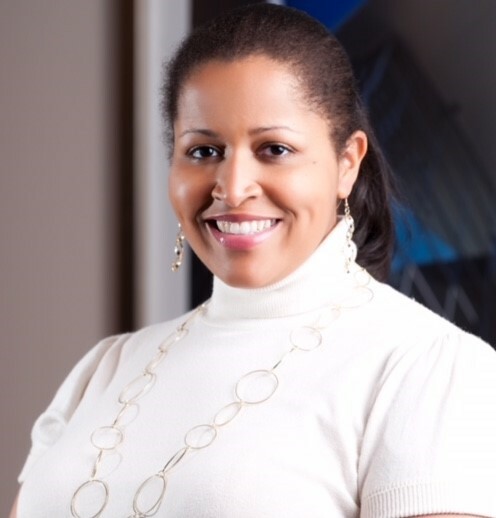 In these roles Dr. Freeman helps research and develop strategies to improve communication between families and physician using mobile technology and develops approaches to improve diversity in the health professions. Her passion to promote health among vulnerable populations allowed her the opportunity to serve as the Mentor for the Tour for Diversity in Medicine and Secretary of the House of Delegates of the National Medical Association. Dr. Brintha Vasagar is a family medicine physician specializing in preventive care, women’s health and public health. She has been trained at Georgetown University, Johns Hopkins Bloomberg School of Public Health, Harvard Medical School and the American University of Antigua. A survivor of the 2004 tsunami that devastated South Asia, she has spoken before members of Congress and the United Nations about international health issues and disaster preparedness. 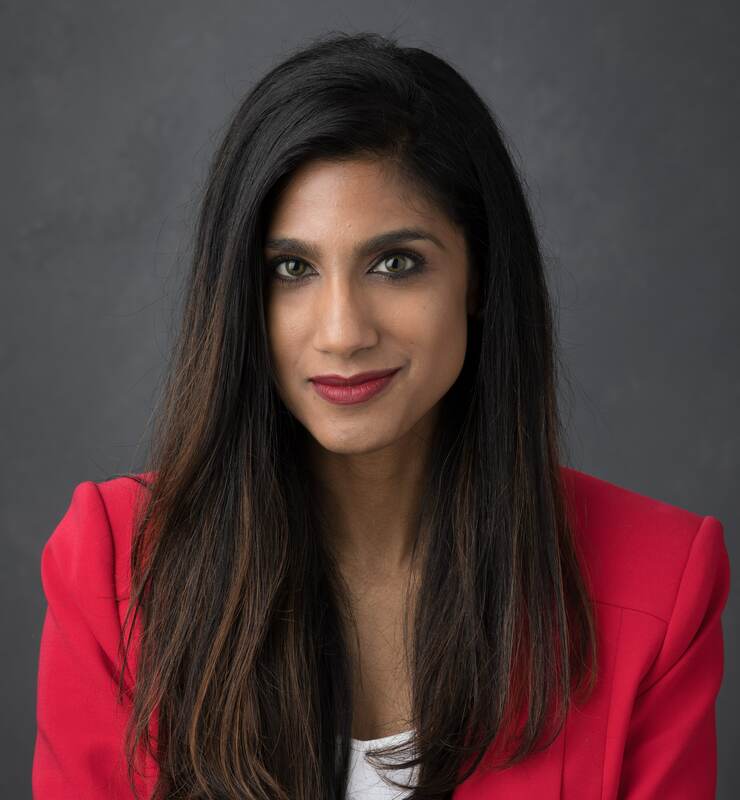 Dr. Vasagar continues to stand out in her field with numerous published manuscripts, scientific presentations and on-camera appearances regarding public health and medicine. When she is not busy seeing patients at Tidelands Health, teaching, or conducting medical research, she volunteers extensively in the community. Dr. Vasagar was honored to be a 2017 Presidential Leadership Scholar, which afforded her the opportunity to learn directly from members of the administrations of Presidents Bush and Clinton. 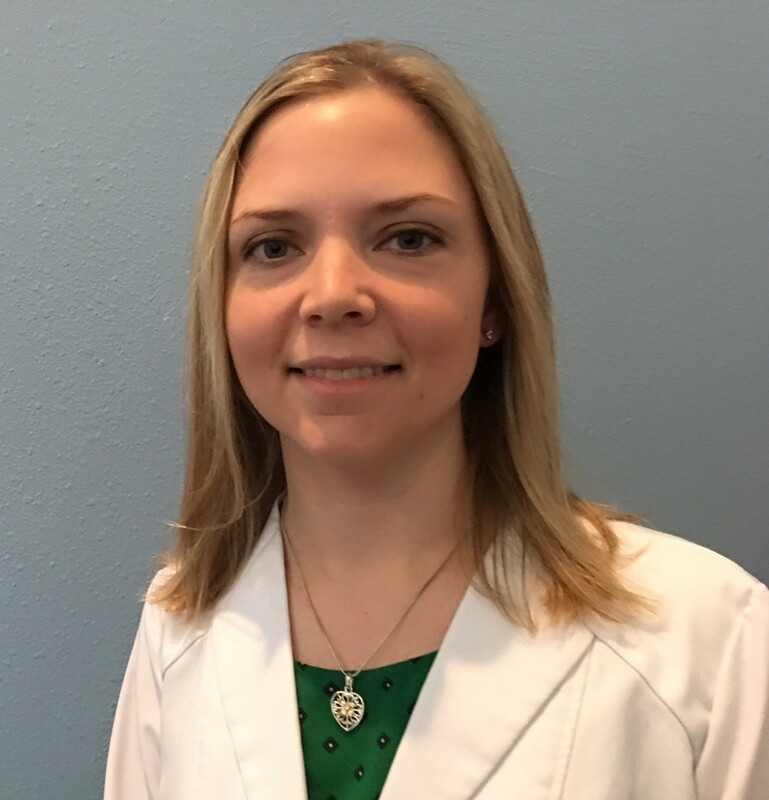 Dr. Kristen Kammerer is a pediatrician in Dallas, TX. She completed 3 years of pediatric training as a member of the US Air Force- including training through the Military Medical Humanitarian Assistance Course. With passion for preventive medicine Dr. Kammerer developed a guide for diarrheal disease management in medical operations. Dr. Kammerer has worked extensively with under served populations and is passionate about providing and advocating for high quality medical care and safety for all children. Her worldly experience as a general pediatrician includes serving in Alaska, Japan, and Colorado.